Alcatel wall charger for your devices with a Micro charge port. Output of 5V and 550mAh. 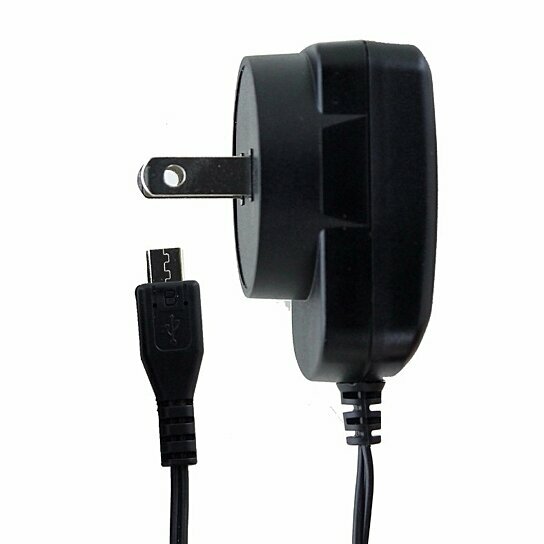 MPN WUS550mA5V00-02, item comes in bulk packaging.